When you meet someone new in New York City, you’re almost immediately asked, “Where do you live?” When I tell people that I live on Roosevelt Island, my response is usually met with curiosity. In one instance, I was compared to a unicorn, which I’m in no way mad about. That kind of close-knit feeling may change, however. After the 2017 opening of Cornell Tech's new campus, about 1 million square feet of new development is set to follow, and Riverwalk’s eighth residential tower is coming to Roosevelt Island by 2020. 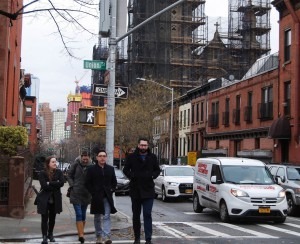 And with Amazon HQ2 soon calling nearby Long Island City home, the secret may soon be out about the neighborhood I've loved from the moment I first set foot on it. For that first visit, my husband and I took a midnight tram ride to Roosevelt Island. We set off north from the tramway, charmed by Main Street and how quiet everything was as buildings gave way to open space. By the time we sat on the wall behind Lighthouse Park's namesake, I knew our next home would be here. Two weeks later, we signed a two-year lease for a newly renovated one bedroom—sight unseen as it was still under construction, though we saw the same layout on a different floor—in one of the 1989-built Manhattan Park buildings. Here are some of the most common questions I’m asked about life on Roosevelt Island, and what I say in response. 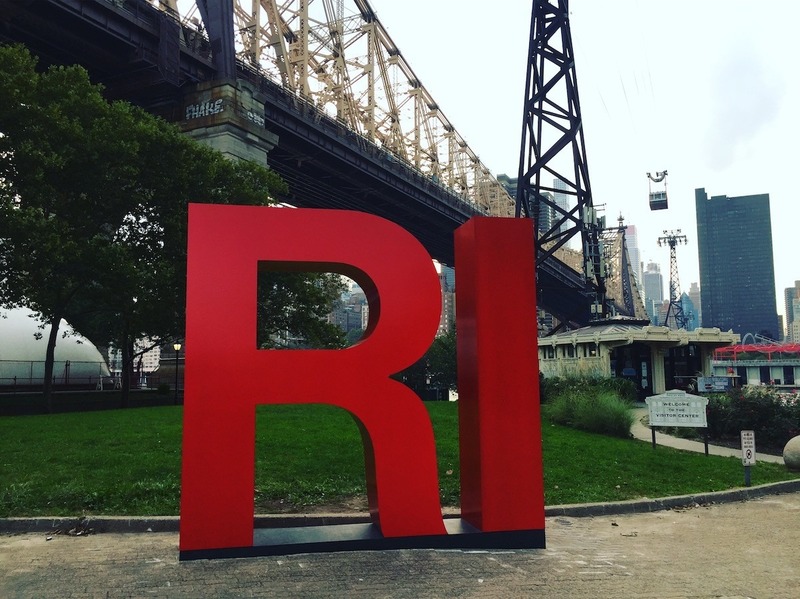 Is Roosevelt Island in Manhattan or Queens? Are there grocery stores on Roosevelt Island? Yes, there is a Gristedes supermarket; Wholesome Factory, which offers a deli, prepared foods, and organic groceries; Bread & Butter Market, which serves as our friendly neighborhood deli; and a Duane Reade, which counts as a grocery, as any New Yorker knows. (If you consider booze a food group, there’s also Island Wine n Spirits). How do you commute from Roosevelt Island? The commute is usually easier than my prior one from Harlem. (Keyword: Usually, as this is NYC after all). 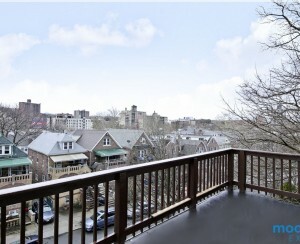 But there are several ways to get to and from Roosevelt Island. • The F train is the only NYC subway that serves the island, and it does, on occasion, stop running in one or both directions at night or on weekends. Like every subway line, it does get packed during rush-hour commutes. • The Astoria route of the NYC Ferry stops on Roosevelt Island and takes you to Astoria, Long Island City, 34th Street and Pier 11/Wall Street. Though you can’t use your MetroCard, ferry passage costs the same as one, $2.75 per trip. • The Q102 MTA bus loops around the island and connects riders to Queens via the Roosevelt Island Bridge. 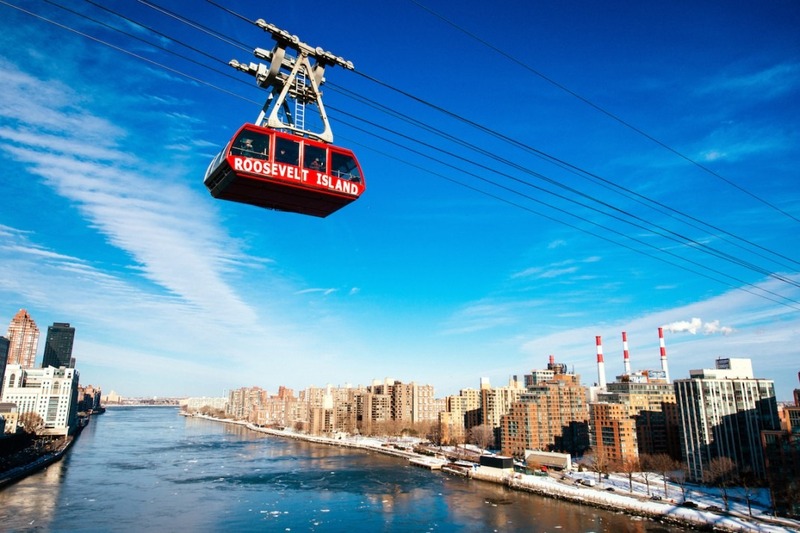 • The most unique way to travel is, obviously, the iconic red Roosevelt Island tram, which runs every seven to 15 minutes to and from 59th Street and Second Avenue in Manhattan. You can use your MetroCard—and get killer views during the five-minute ride. It runs from 6 a.m. to 2 a.m. Sunday through Thursday, and until 3:30 a.m., Fridays and Saturdays. • Additionally, the RIOC offers the free Red Bus surface shuttle that stops at several points, including the tram, subway and ferry, on Roosevelt Island every eight to 15 minutes. It runs from 5:30 a.m. to 2:30 a.m., and until 3:30 a.m.. Fridays and Saturdays and is a godsend in bad or hot weather. Are there restaurants on Roosevelt Island? There sure are, and options include Japanese, Chinese, Italian, a spin on a traditional Greek diner, a bubble tea and ice cream joint, Subway, and Starbucks, as well as a cafe at Cornell Tech. 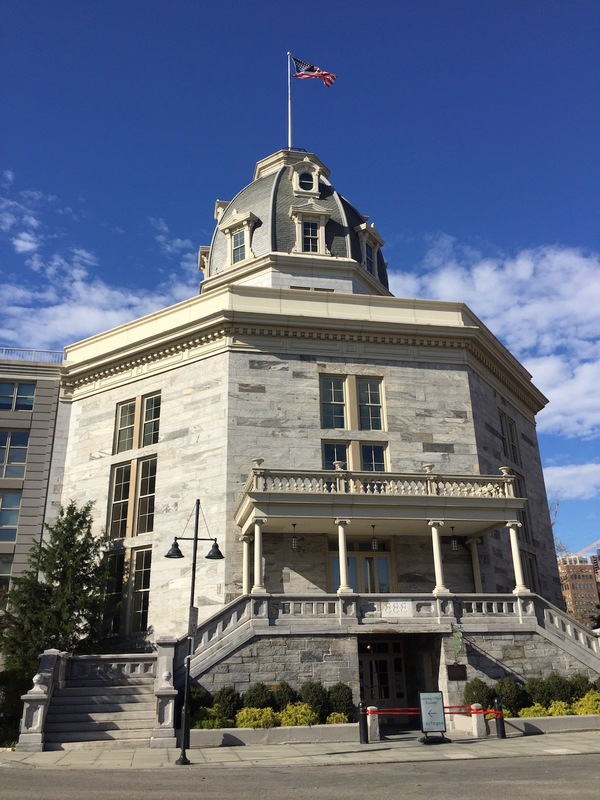 Future eateries are on the horizon, including Mexican, hot-pot and a wine bar, Roosevelt Island Daily reported last month. Can I use Seamless on Roosevelt Island? You sure can, and most of the island-based restaurants deliver via that platform or another, and there are a lot of options from Astoria and Long Island City, too. Are there cars on Roosevelt Island? Yes, but street parking is limited. The Motorgate garage is open 24/7 and offers daily and monthly rates. There’s a damn good chance. Known as Blackwell’s Island until 1921, it was home to several hospitals, a prison and the 1834-built New York City Lunatic Asylum, which were all well-documented as having horrific conditions for those housed there. In the southern part of Roosevelt Island are the landmarked ruins of the Smallpox Hospital, which opened in 1856 to keep the highly contagious patients from infecting the rest of the city. My dog and I find the ruins very creepy, especially at night even though they’re illuminated. Like, what is there to do on Roosevelt Island? True Story III: We rarely, if ever, leave the island if we don’t have to, especially on weekends. Mostly by choice because it's quiet and refreshing to be surrounded by so much green space. But having said that, there’s lots of space to roam. Four Freedoms State Park at the southernmost tip is a must-see, and is the first memorial to the island’s namesake, President Franklin D. Roosevelt, in his home state. Leaving there, you pass through bucolic Southpoint Park, and past the rolling grassy knolls of the Cornell Tech campus. 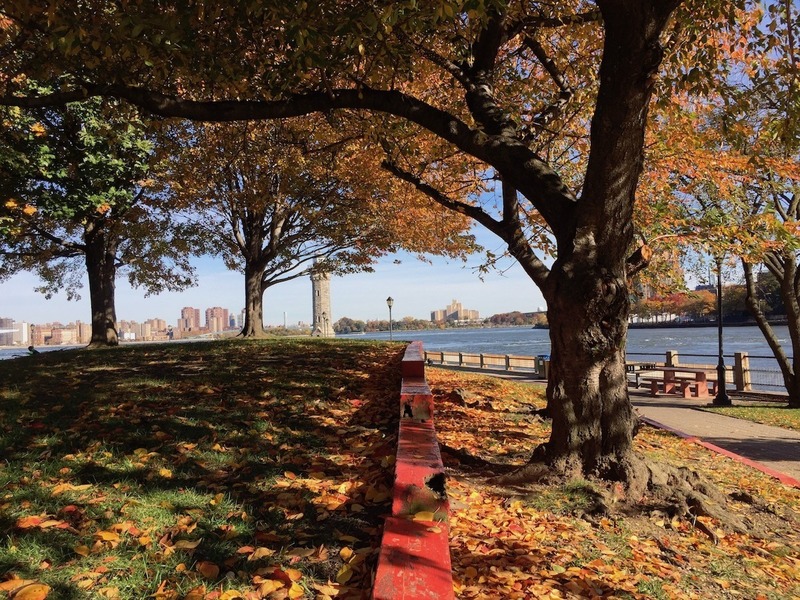 At the northern end of Roosevelt Island is Lighthouse Park, where there is ample grass, picnic tables and grills, and a historic 50-foot-tall lighthouse built by the same architect that designed the Smallpox Hospital. I spend a lot of time here with my dog as it’s so pretty and peaceful. 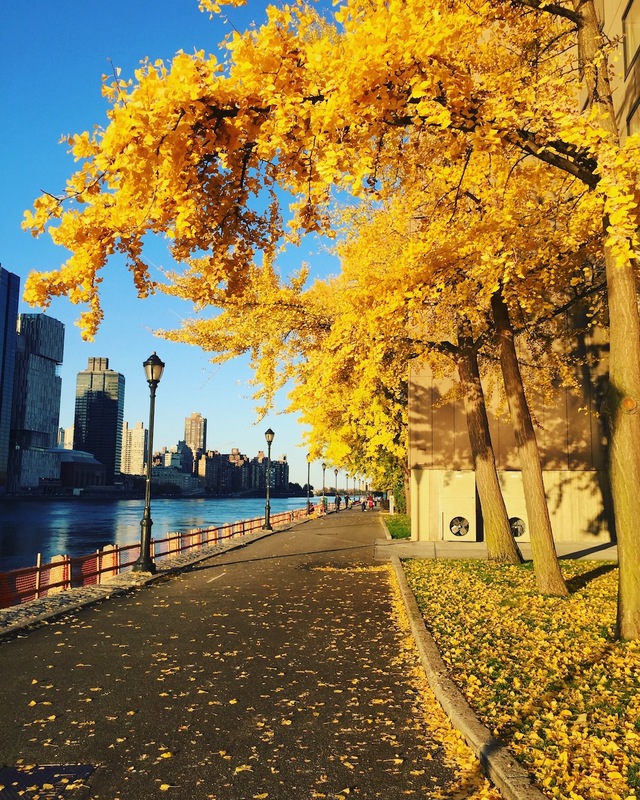 The east and west esplanades of Roosevelt Island were made for strolling, running, and biking, and are wide enough for everyone. Workers are starting to put up holiday decorations, and I'm looking forward to my first holiday season on the island.